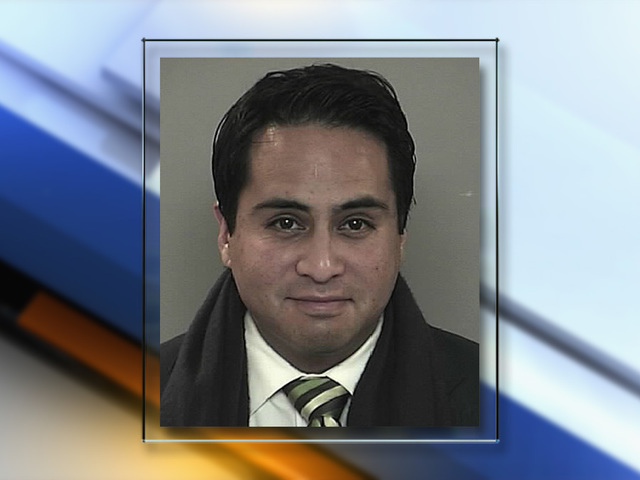 A Colorado state representative was arrested for DUI on St. Patrick's Day in Denver. Dan Pabon, D-Denver, represents District 4, which encompasses Northwest Denver. Police arrested Pabon around 11:40 p.m. Thursday, near West Colfax Avenue and Glenarm Place, said Raquel Lopez with Denver Police. That's about six blocks from the Capitol. According to the probable cause statement, Pabon’s speech was slurred and he was mumbling. His breath had a “strong odor of an unknown alcoholic beverage” and he was swaying and staggering. He failed field sobriety tests and was transported to Denver Health Medical Center for a blood test. The results are still pending. Pabon has no prior DUI convictions. He was processed and released to a sober person. "On the evening of March 17th, I was pulled over by a member of the Denver Police Department. I fully cooperated with the officer's requests. And I will continue to remain fully cooperative throughout this process. I regret the distress this has caused my family, my friends and my constituents." Pabon is currently the State House Speaker Pro Tempore. He's also the captain of the House's "beer caucus." Some of those members were at the Governor's Mansion for a tasting event Thursday night, but the group who put on the event couldn't confirm if Pabon was there -- but they told Denver7 over the phone the party ended well before 11 p.m.
"It was a short event, it was over by 7 p.m. and 1 ounce servings were offered to local legislators," said Steve Kurowski Operations Director for the Colorado Brewers Guild. Ironically, Rep. Pabon also recently sponsored legislation that requires convicted drunk drivers to go before a DUI Victim Impact Panel. Pabon, 38, was first elected on November 2, 2010, and entered office on January 12, 2011. 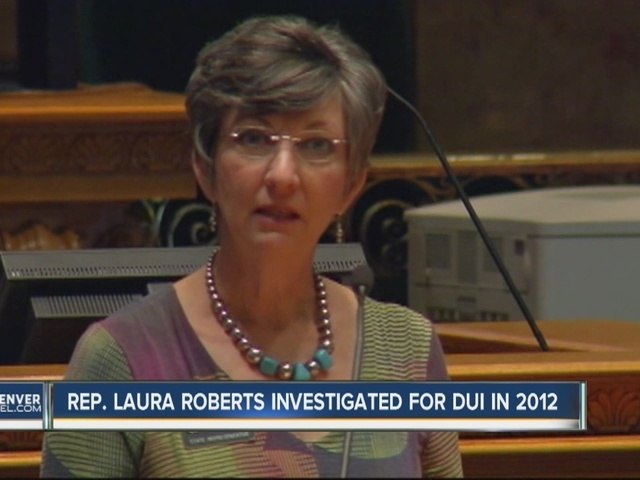 In 2012, Denver police pulled over Rep. Laura Bradford, R-Collbran, for suspicion of DUI. According to an internal affairs document released by the Colorado House of Representatives , Bradford had a blood-alcohol content at "roughly" 0.20, according to a DPD officer. While Bradford never took a blood alcohol test, the officer said she failed each roadside sobriety test. When asked how much she drank that night, the representative responded she had "3 glasses of wine." A taxi cab was called to take Bradford to her home in Denver. The representative was not ticketed, per instructions from a Sergeant called to the scene.